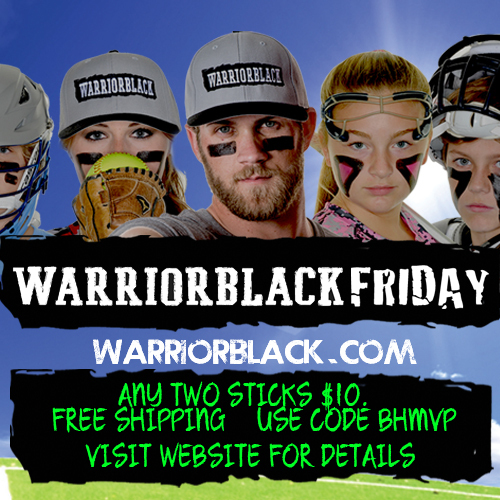 Announcing the WarriorBlackFriday Sale. 2 sticks of your choice for $10. normally a $15.98 value. The offer starts at midnight on Thanksgiving and ending on Sunday at midnight. The Promo code for the offer is BHMVP. 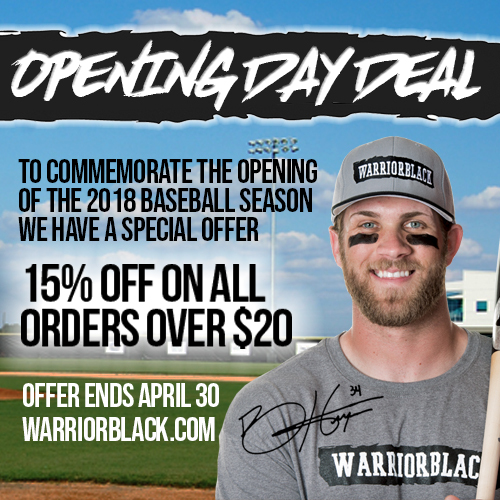 Visit www.warriorblack.com to details and to purchase all Warriorblack products.